"My mom had a pan like this growing up and it was so versatile that I had to have one. It makes a great tray of cinnamon rolls just the perfect si..."
"Just perfect to make large batches of Parker House Rolls." 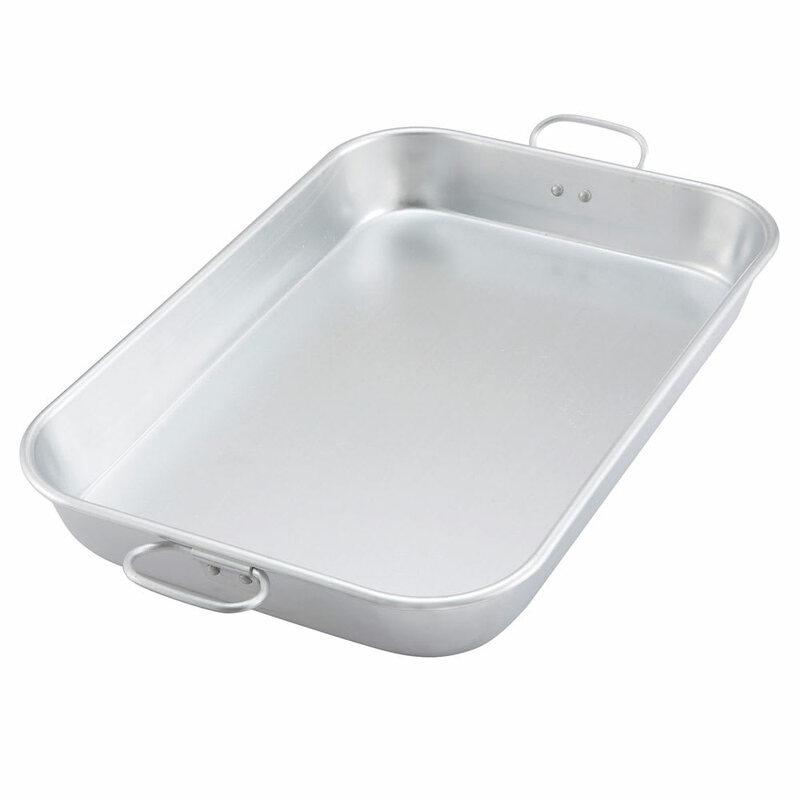 "My mom had a pan like this growing up and it was so versatile that I had to have one. It makes a great tray of cinnamon rolls just the perfect size and lots of them in one pan. For roasting it's excellent I can put a whole chicken with potatoes and peppers with plenty of room, Even cooking too. The pan is really light weight, my only concern is will it hold up being thin aluminum but for the price it's worth it, my grand daughter now wants one:-)"